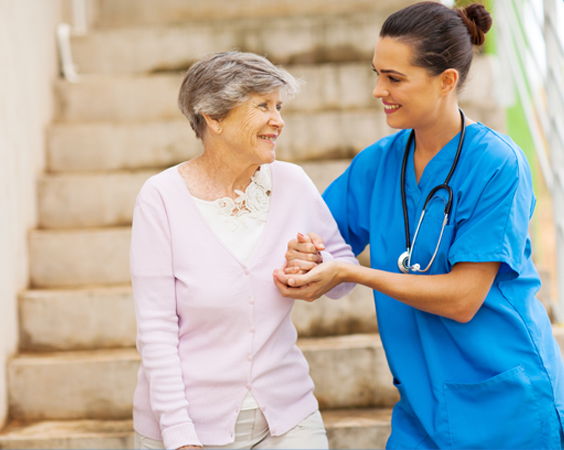 An individualized plan of care is developed for each patient, identifying his/her special medical and physical needs and strengths. 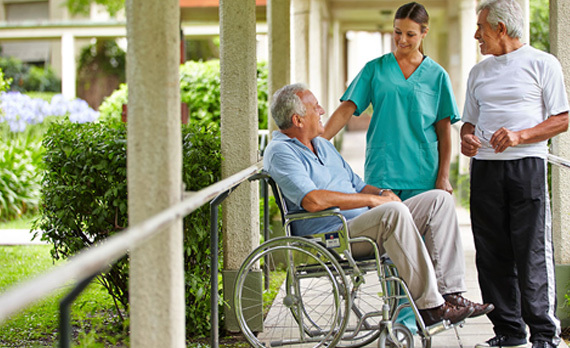 Emerald Care Center Midwest is committed to develop the physical and emotional potential of our residents and community. We understand that whether you are looking for short term rehab or long term nursing, the only way to achieve your goals is if you want to. Our hand-picked staff are as passionate as they are highly-trained, about care and the people we care for.